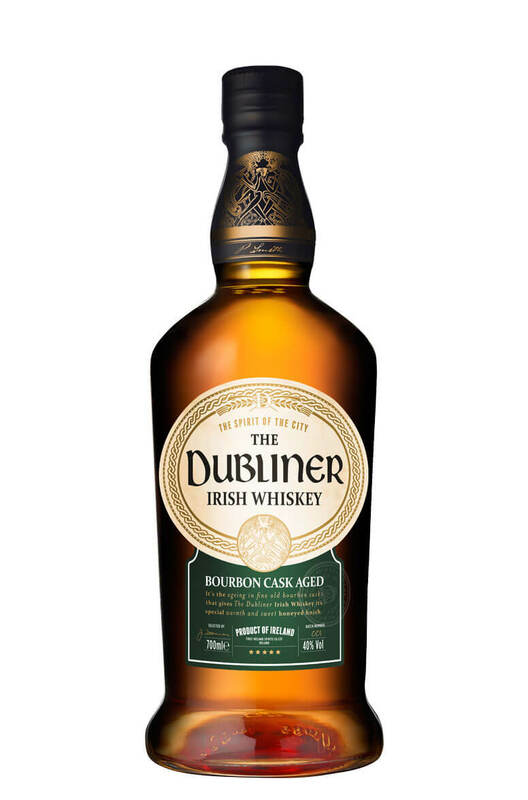 The Dubliner Irish whiskey is a blended Irish Whiskey aged in Bourbon casks. Dubliner Irish Whiskey Liqueur is designed to capture the essence of Dublin culture. Labelling and b..